James is a writer, entrepreneur, and travel photographer in more than 20 countries. JamesClear.com is the home of his life’s work and the site is read by over 200,000 unique visitors each month. Additionally, more than 60,000 people receive his free email newsletter each week. His work as a writer and photographer focuses on sharing ideas and inspiration for living a healthier, happier, and more adventurous life. Developing habits is hands-down, the most effective way to make changes in your life and consistently see results. In fact the book that I would recommend to anyone who hasn’t read it yet, is The Power of Habit by Charles Duhigg. But you can do that later because you are about to hear an interview with the king of habit forming strategy. 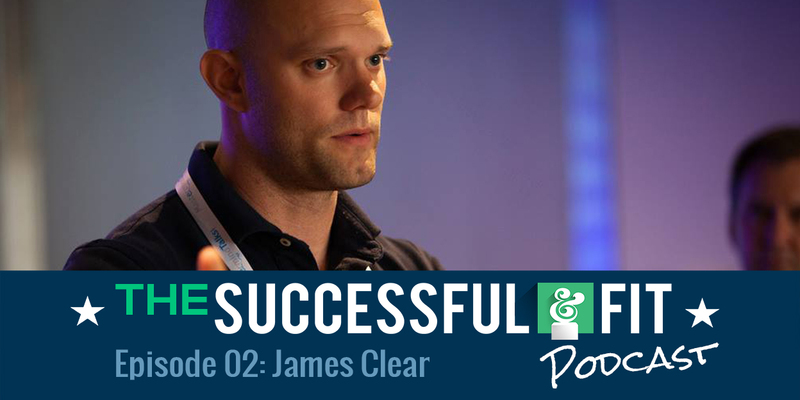 James Clear is an entrepreneur, weightlifter, and travel photographer in 20+ countries. That’s right, he owns a business, he’s jacked and fit as can be, AND he has time to go on photography trips that last several weeks. How does he balance it all? Habits play a huge role in our careers and productivity, as well as in our daily personal lives. James writes about the science of habits and behavioral change on his blog JamesClear.com, as well as his personal experience as an athlete and entrepreneur. If you’re looking to work and live more efficiently, and more effectively, you won’t want to miss this interview!